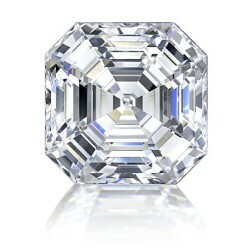 Asscher There are 2 products. $1,369.00	$1,719.00 Allow 5-7 Days for Processing. Thank You! $679.00	$849.00 Allow 5-7 Days for Processing. Thank You!